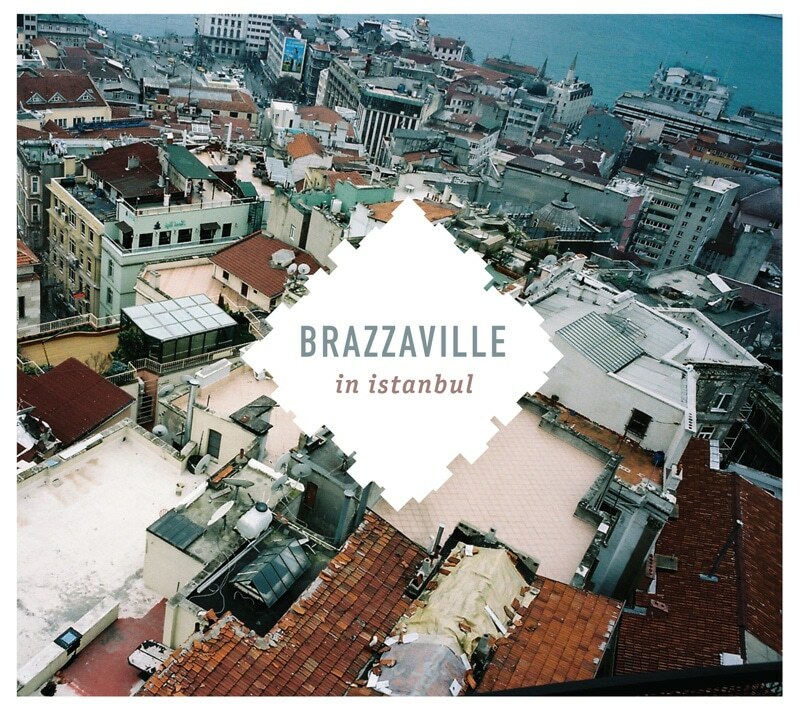 Brazzaville – David Arthur Brown – collaborated with Turkish producer Deniz Cuylan and various Turkish & foreign musicians, rearranged selected songs and recorded the album at The Fat Lab studios. The result was a mellow pop sound containing charming eastern touches. In the end, I got the honor of designing the artworks of the album. 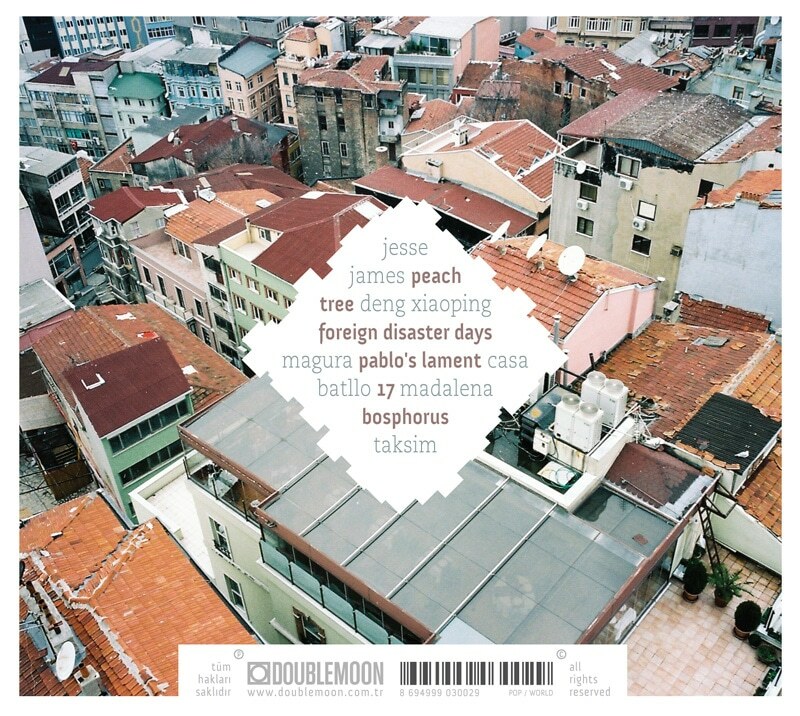 It was released from Doublemoon records and distributed by Pozitif. Cover artworks were printed on coated paper, similar to a digipak case. The package contains two slip cases for the cd and the booklet. 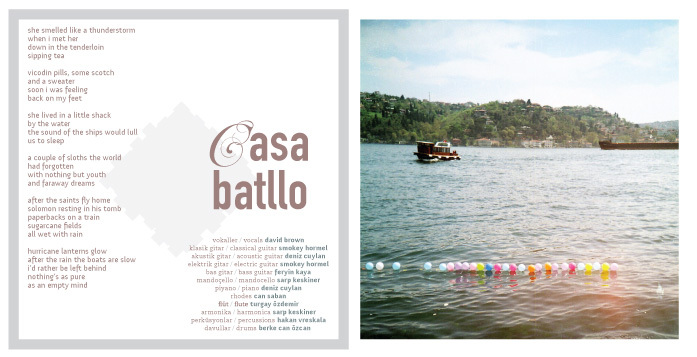 All the photographs used in the design were taken by Aylin Güngör.